Start Sponsoring an Agape Child Today! $1 a day will provide housing, education, health care, meals and counselors for orphans and street children. Your tax-deductible contribution of $30 a month will transforms the life of a street child. Our mission is to educate street children and give them hope for a better future. Approximately 6000 children in Malawi live on the streets. Children who are unable to go to school are usually forced to work or beg for money. 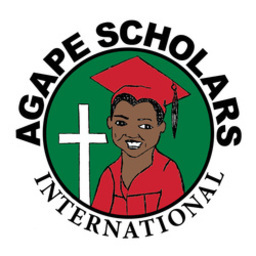 Agape Scholars International provides access to basic education for street children and orphans. Your donation combines with gifts from all other sponsors who support the children who benefit from Agape Scholars International projects in Malawi.